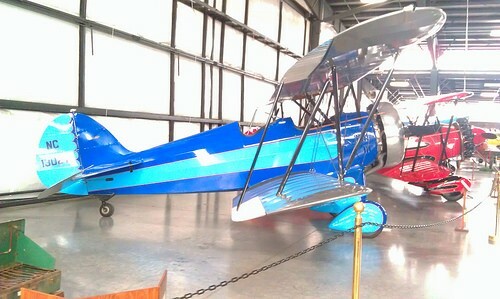 Join us on a tour through the Gorge to the Western Antique Aeroplane and Automobile Museum in Hood River. The WAAAM Air & Auto Museum has one of the largest collections of still-flying antique aeroplanes and still-driving antique automobiles in the country. The items on display at this museum are not only full of history, they’re full of LIFE! 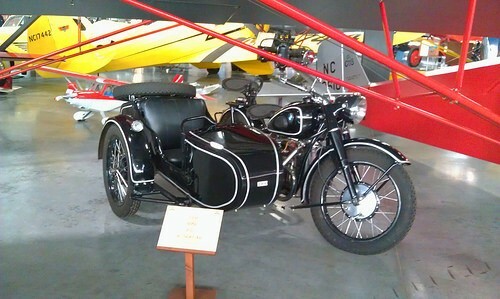 Aircraft, automobiles, motorcycles, tractors, military jeeps and engines all get their day in the sun again at WAAAM. Our tour to the museum will of course feature some scenic and fun back roads on the way to WAAAM. You won’t want to miss it! We plan to meet at Starbucks in Washougal, WA starting with a drivers’ meeting at 9:00 AM. We’ll be traveling along the Washougal River and the Washington side of the Columbia on our journey to Hood River. ETA at the museum by 10:00 AM. A map for the tour will be provided at the drivers’ meeting.